Great to see references to The Princess Bride. Thank you! 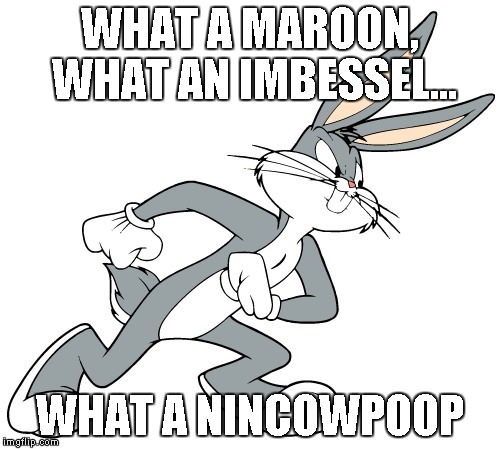 I've been thinking about this meme for quite some time but I was worried about offending people. 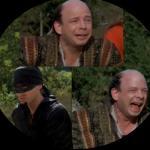 Yes, Vizzini was a nitwit, and he got bested by the man in black. 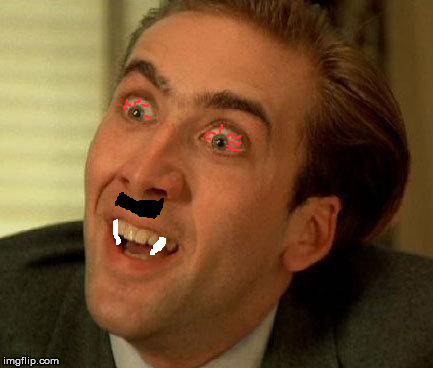 YOU'RE NO MATCH FOR MY MEMES. 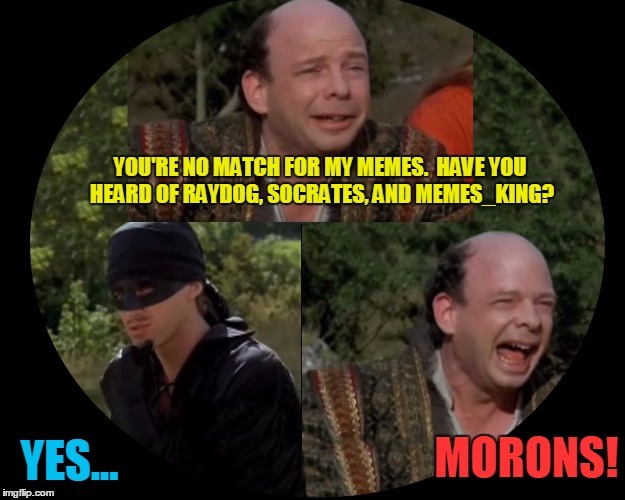 HAVE YOU HEARD OF RAYDOG, SOCRATES, AND MEMES_KING? YES... MORONS!